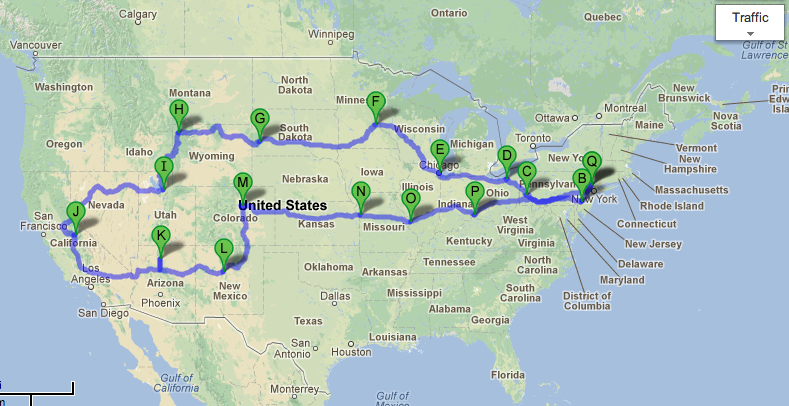 I have been making some preliminary plans for an 18-day, cross-country road trip this summer. All in all, it’s about 7,000 miles of driving. These dates are far from finalized, but this seems like the best time to hit as many parks as possible. I am also planning a secret project to go along with the road trip. More on that later.